my morning routine just got normal again and for that i am so thankful! 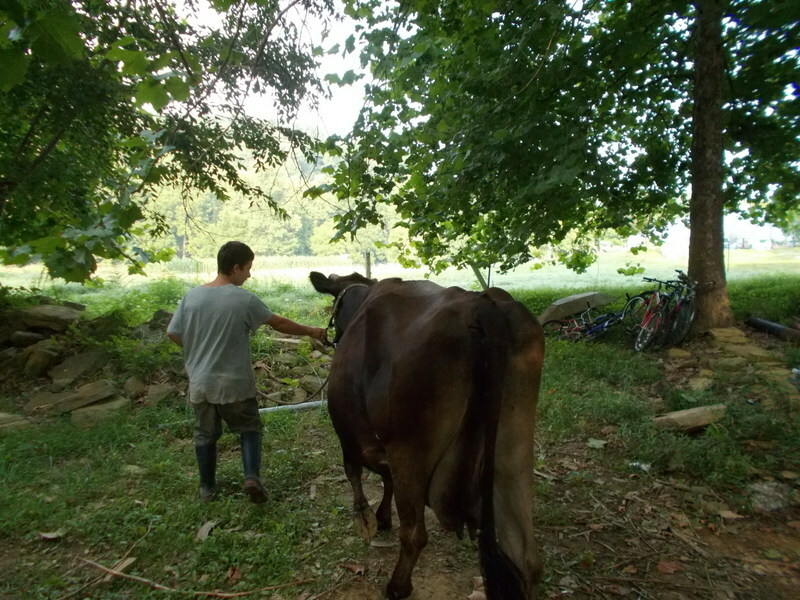 The kiddos returned home with me from market on Saturday after their week-long foray in Nashville. Boy, was I glad to see them! 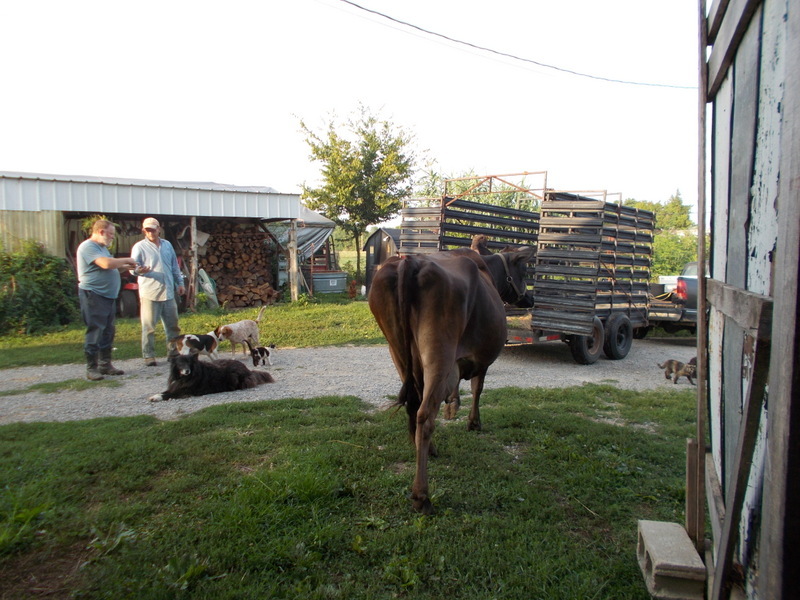 They had great fun while they were there but I think they were all happy to be back on the farm; back to their non-urban lives… back to chickens and creek swimming, kitties and ripe melons from the garden. Despite our need to settle back into our family’s rhythm, we loaded up on Sunday morning for a quick trip to my sister’s house in Indiana. She was throwing a birthday party for our dear mother. Big Number 70. Awesome. It was great fun visiting with my mom, siblings, and nieces and nephews. The day was gorgeous and the cook-out delicious. I laughed so hard I almost cried when my brother sucked helium from one of the balloons and sang Happy Birthday to our mom. 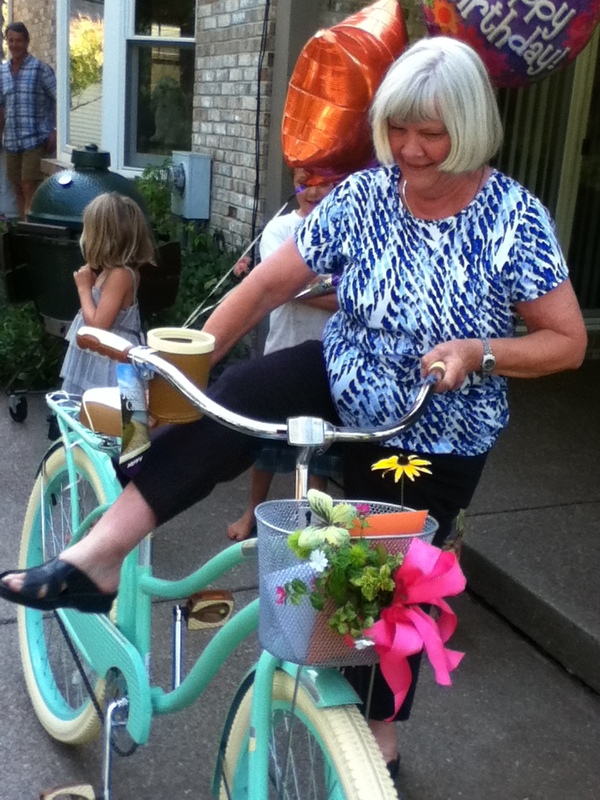 But the best part was probably the excitement when my mom saw her birthday surprise: a new bicycle! She was totally surprised and thrilled with her new ride. 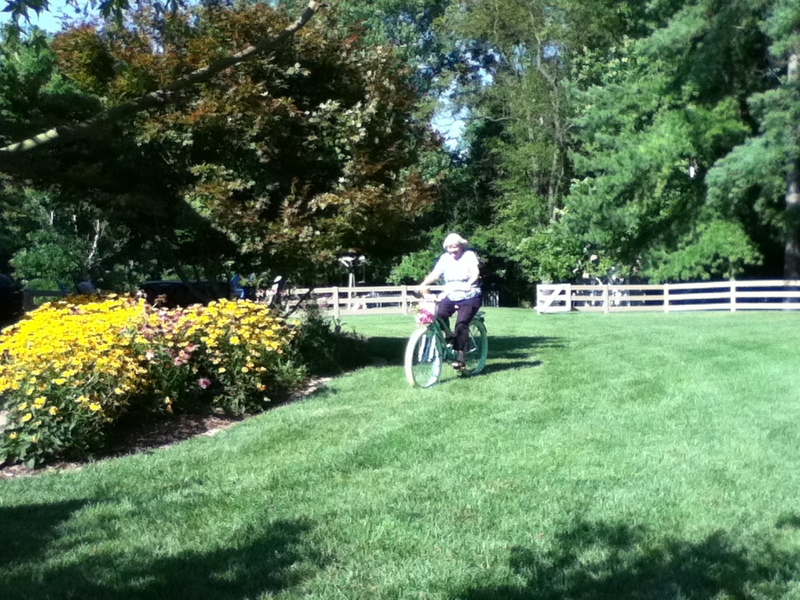 I hope when I turn seventy, I’ve still got the fire to cruise around on a bicycle. What a woman. Today is my mom’s actual birthday. So… Happy Birthday, Mom! You be careful on those new wheels!!! There has been a fox on a mission in the neighborhood as of late. 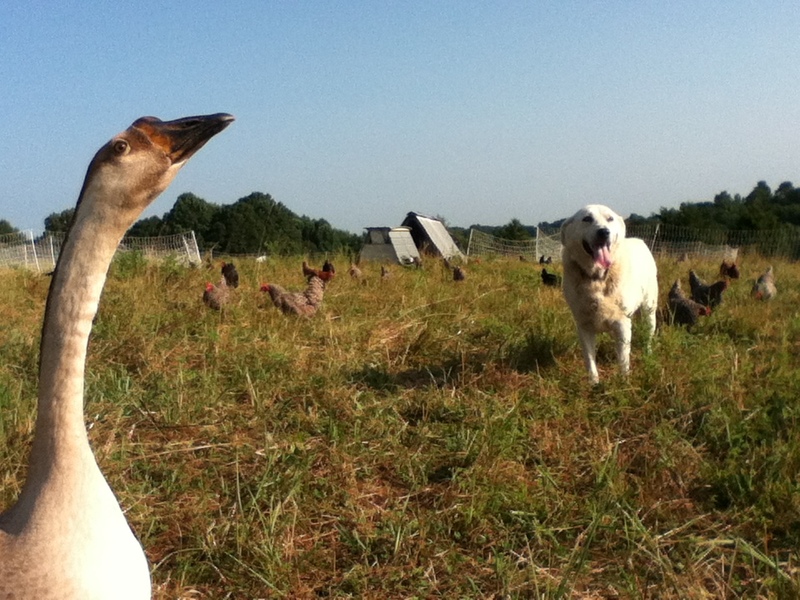 Several neighbors who keep chickens have been suffering losses on a grand scale. While I do understand that all creatures must eat in the overall scheme of things, it’s hard to bear witness to folks losing their precious birds. I understand that feeling of desperation when part of your sustenance and livelihood seems like it is being sucked down the drain. There have been years when we have suffered major losses, too, but this year we feel like we have finally, finally, provided enough protective measures to keep our chickens free from predation. So far (and I dearly hope I’m not jinxing anything here! 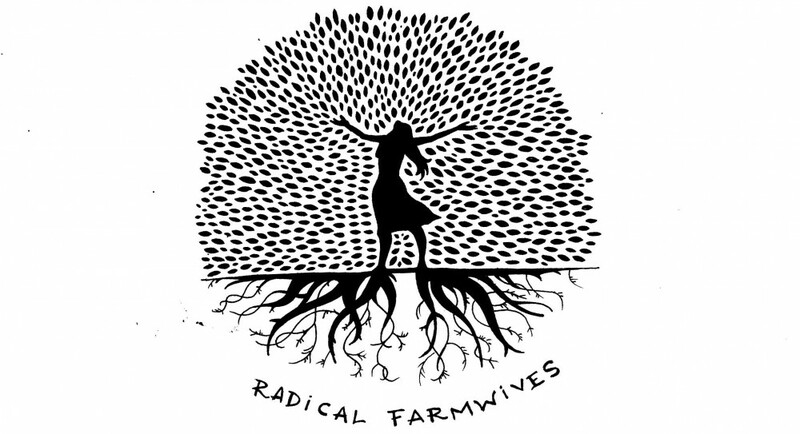 ), the villain at large has left our birds alone… First of all, we use an electrified net fence (from Premier) around our chickens as our first line of defense. 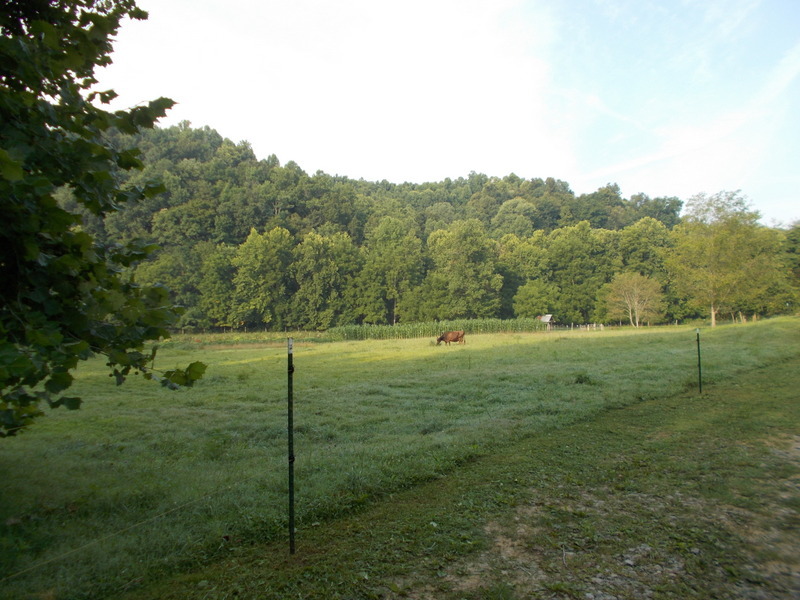 The fence allows us the flexibility to continually move the birds through the pasture, following our ruminant livestock and acting as pasture sanitizers. 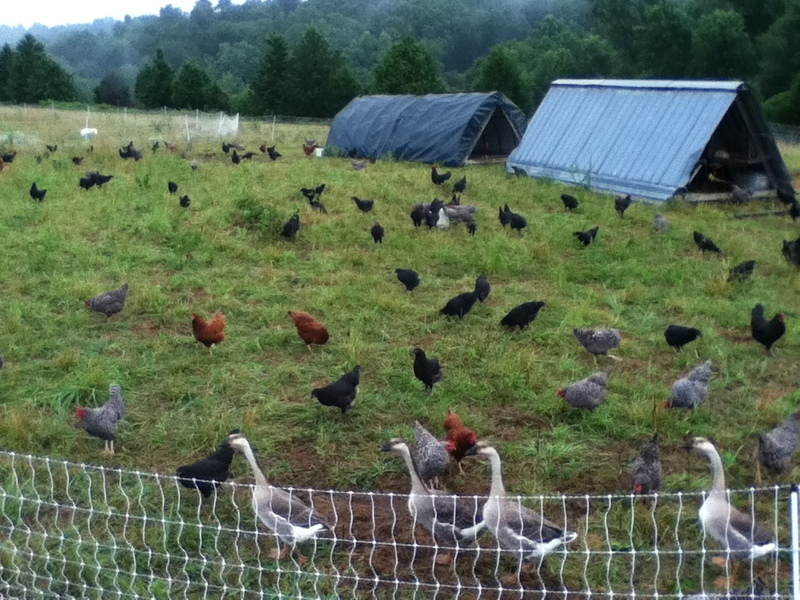 The continuous movement of the chickens also serves to thwart the predators as they can never get fully accustomed to the poultry always being in the same place. 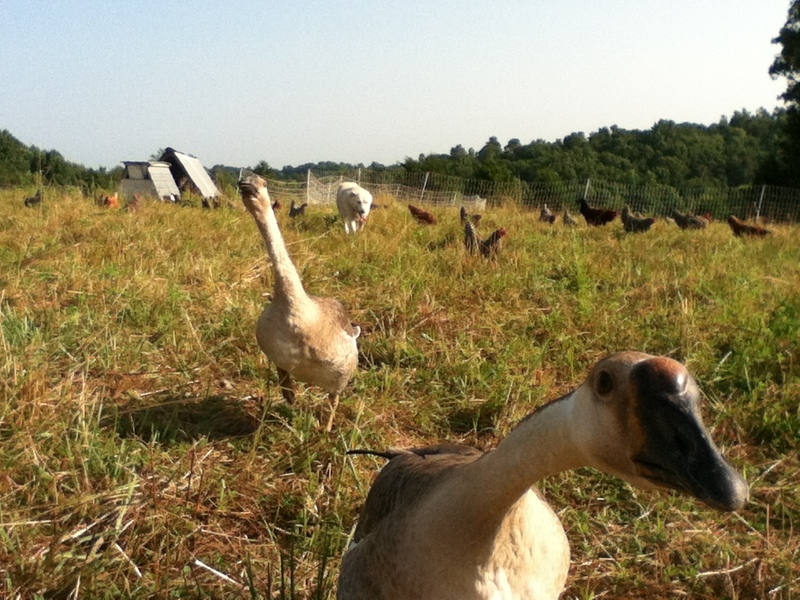 As you all have seen from many of my posts over the past few months, we also introduced four Brown African goslings into the chicken scene this year. Well, they seem like they are mostly grown now and their alarm-honks are verging on obnoxious. 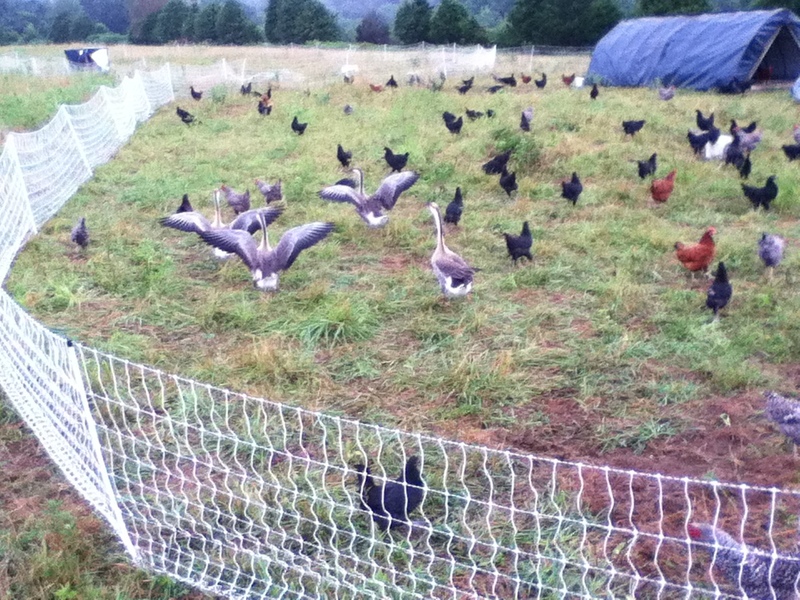 They run through the paddock with wings outstretched… a very intimidating sight to see. Their purpose is mostly to ward of daytime predation from hawks, as a fox could certainly pick off a goose to feed her pups (and sly foxes are also known to lurk about in the middle of the day). But their noise (oh, the noise, noise, noise, NOISE.. as the Grinch would say) helps call in the dog if she is off sleeping in the shade. Our dog, Oksi, has been on the scene for several years now and she is awesome. Once guardian dogs grow out of their mischievous puppy stage, they are well worth the time spent training. I don’t really think we even realize just how valuable she actually is. 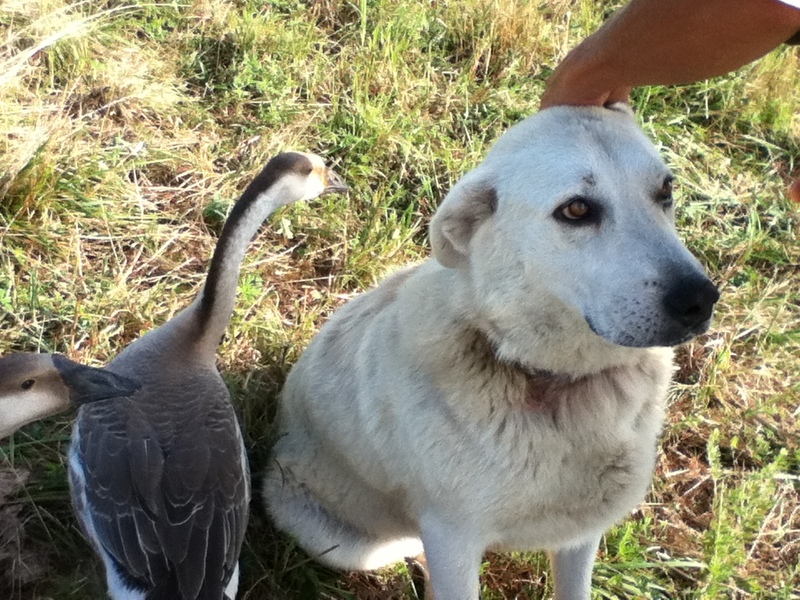 And she is so tolerant and passive that she actually allows the geese to preen her! What a hoot that is to see!! 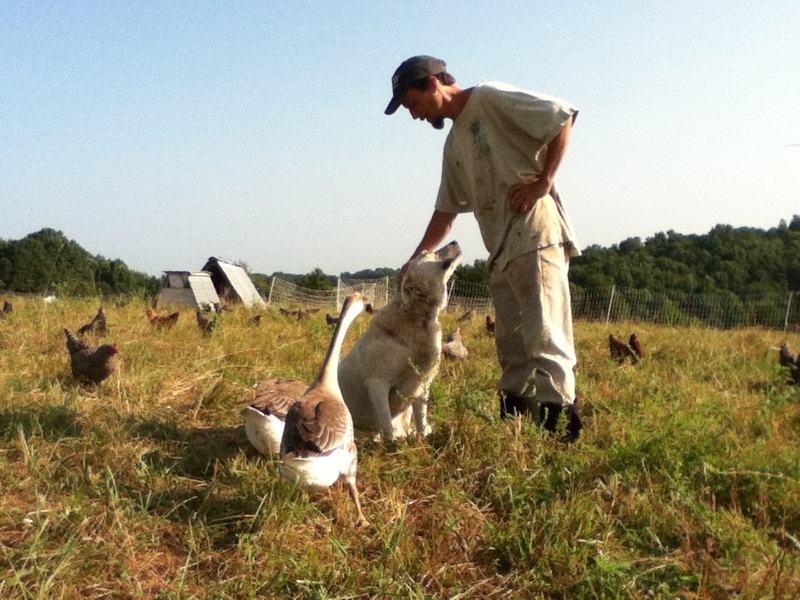 And finally, the most important factor in keeping the chickens safe is a caring and devoted farmer-guardian who has the wits to outsmart even the slyest of foxes!